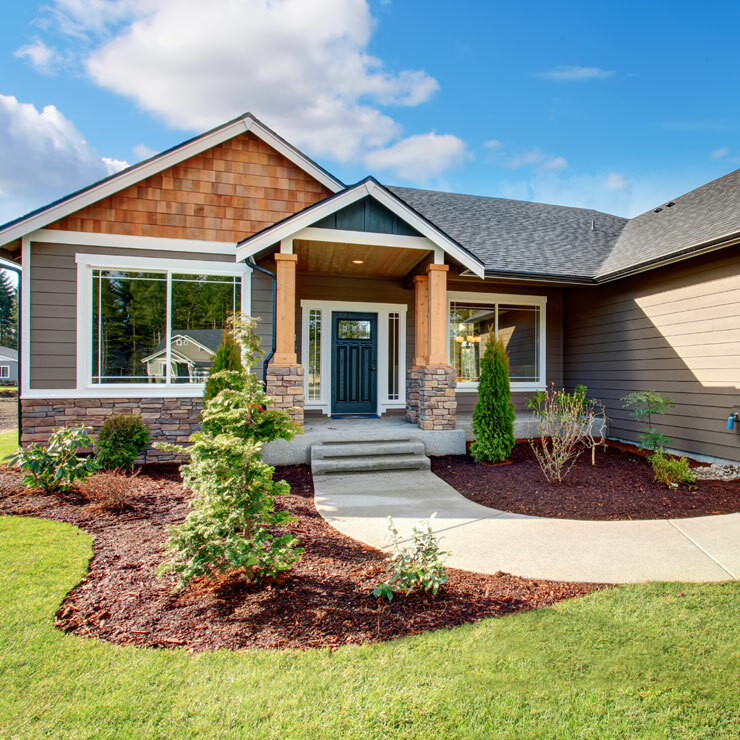 Started in 1974, Builders Service Company provides the residential customers of Hoquiam, WA with world class new home siding installation and replacement services. 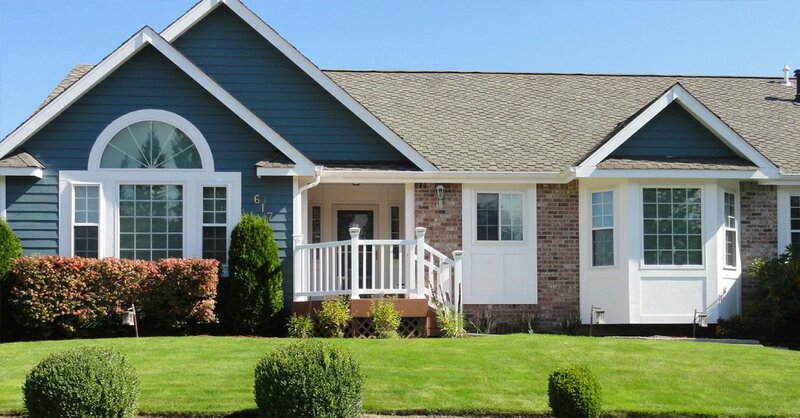 Trained manpower and peak quality vinyl siding coupled with new replacement siding are some of our dedicated strengths in the Hoquiam region. 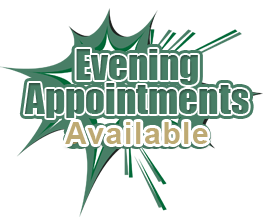 We take great pride in offering our customers the best of our services. 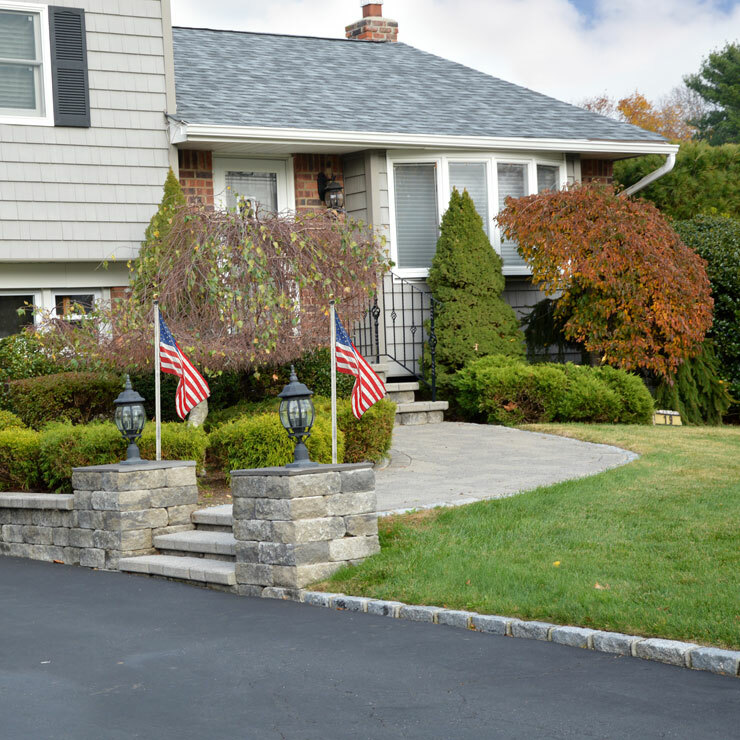 Builders Service Company is dedicated to making your home improvement experience as composed as possible. We strive to maintain a safe and sound working environment. 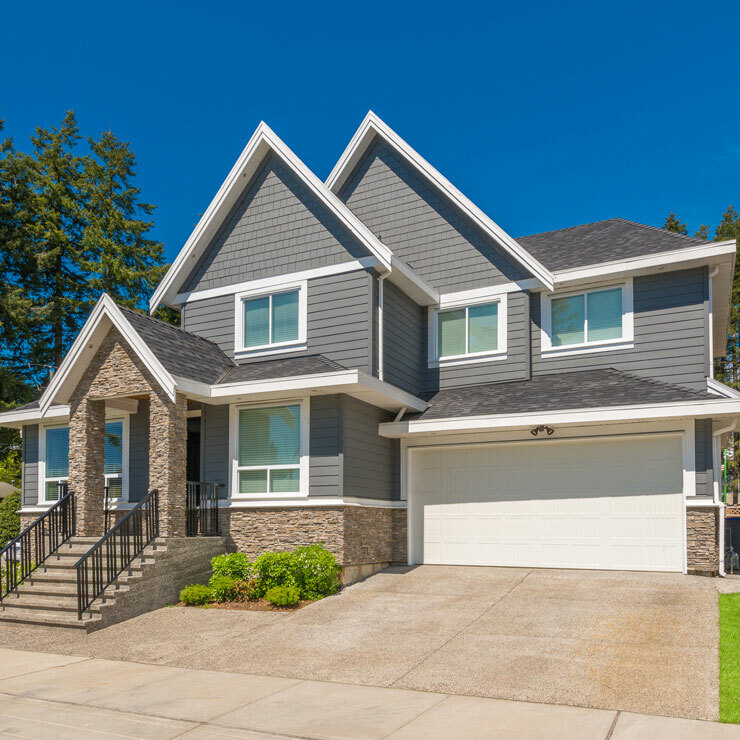 Pleasant, hardworking, and professional replacement siding installers is what you get when you call Builders Service Company. 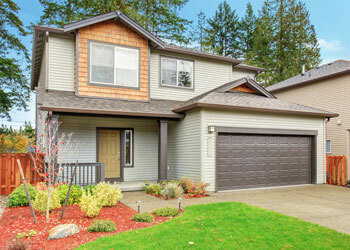 Did you know that vinyl replacement siding offers design flexibility besides it also endures the beauty of your home? 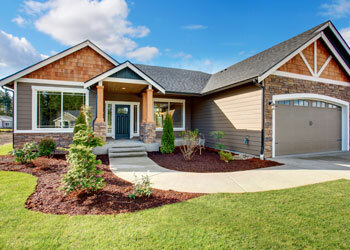 Using vinyl siding of different styles and colors, you can update the exterior of your home in Hoquiam, WA. 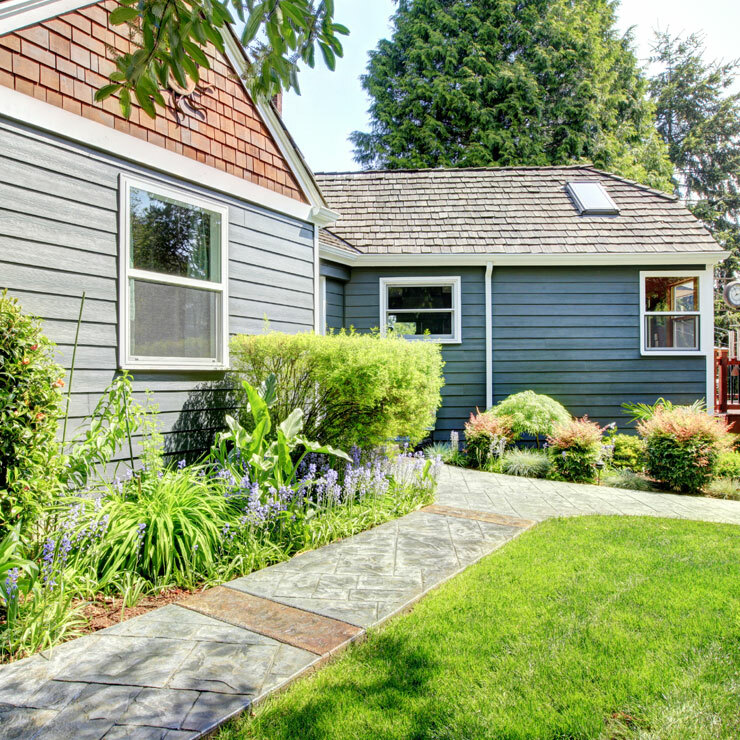 Moreover, you get to select a siding that is consistent with the design of your home. 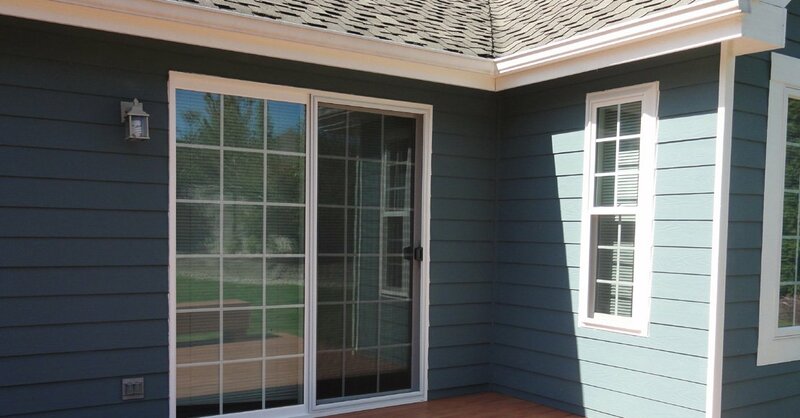 Vinyl is a highly opted siding by most of the Hoquiam homeowners because it is high in quality. Besides the fact is that no other replacement siding beats vinyl replacement siding. 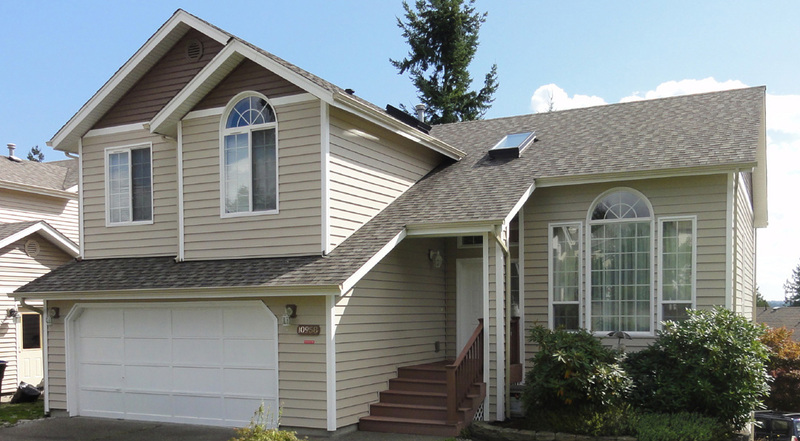 Homeowners in Hoquiam believe that investing in new home siding installation is a great investment. 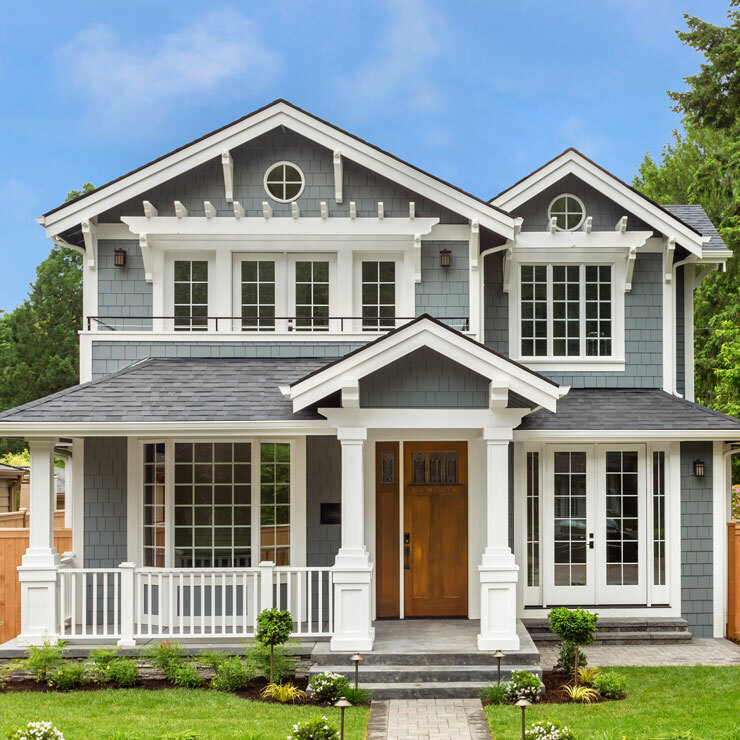 So if you also wish to opt for home improvement these holidays and install new replacement siding to your home, then call Builders Service Company today. 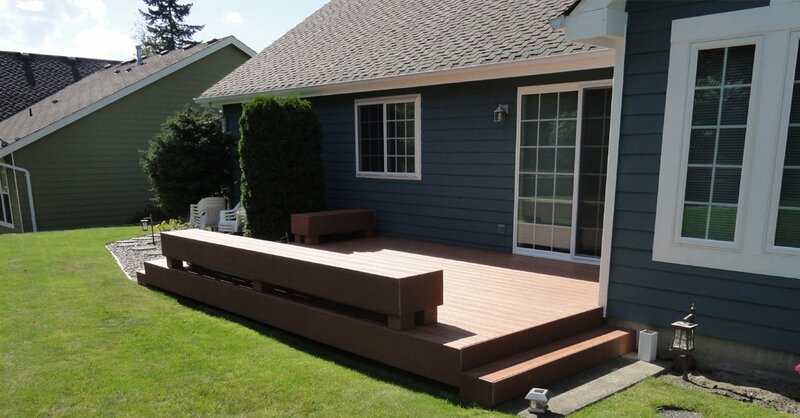 Why Choose Builders Service Company in Hoquiam? 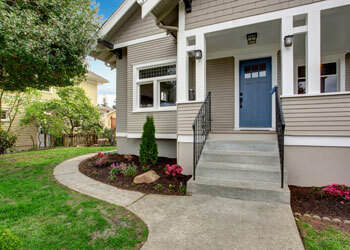 Builders Service Company has 38 years of combined industry specific experience in siding installation and replacement. 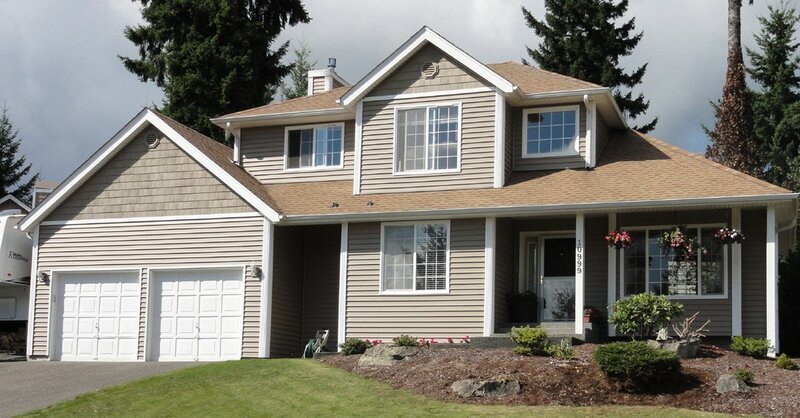 We work on all types of homes in the Hoquiam region and offer attractive discounts and rebates. 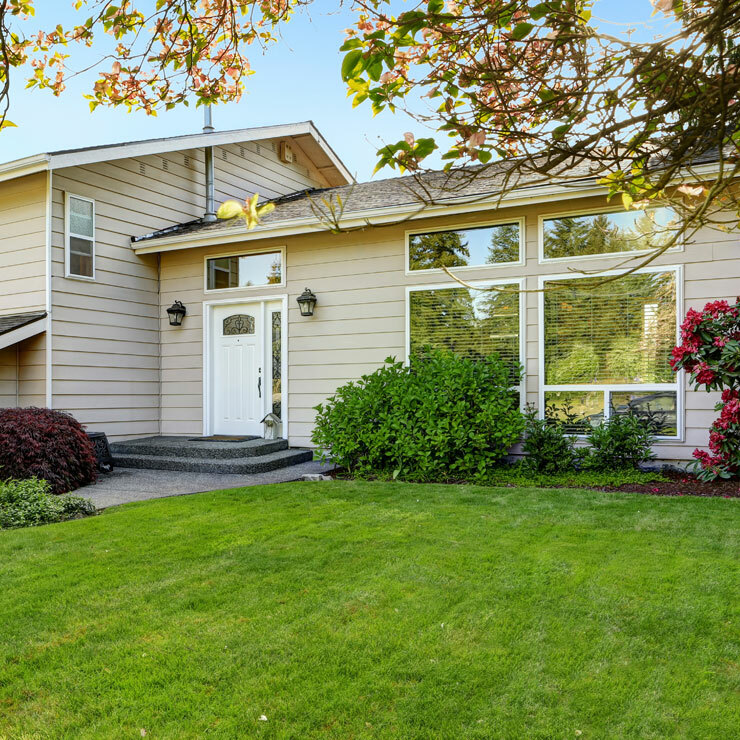 We promise to leave your home undamaged and clean.